The 22-year-old man shot him with his personal firearm and remained on scene until police arrived. 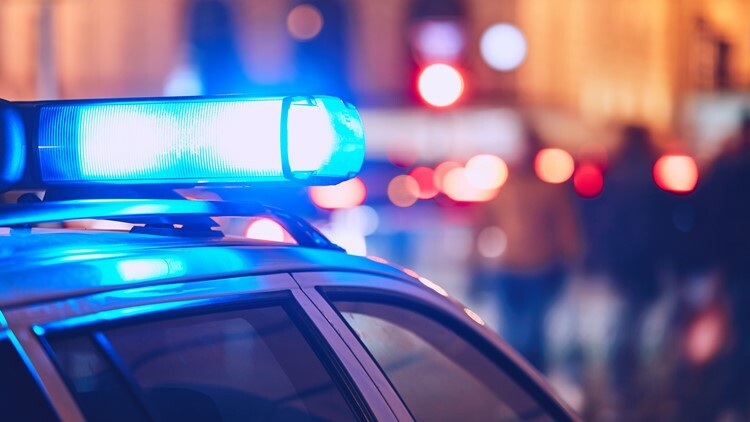 ST. LOUIS – A man was shot by one of the people he was trying to rob in St. Louis’ Tower Grove East neighborhood Tuesday evening. Police responded to the 3500 block of Humphrey around 9:45 p.m. where a 24-year-old man was found with gunshot wounds to his torso and leg. Police said further investigation revealed he approached a 22-year-old man and 45-year-old man and announced a robbery. The would-be robber was transported to a hospital where he’s in critical condition.